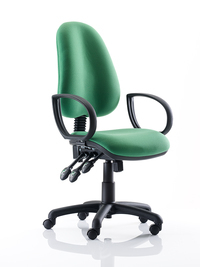 Oxford Support Task Chair with Stylish Loop Arms. Our high quality kidney support task chairs with built in support for extra comfort. Heavy duty mechanism with independent seat and back movement. Fully upholstered back. 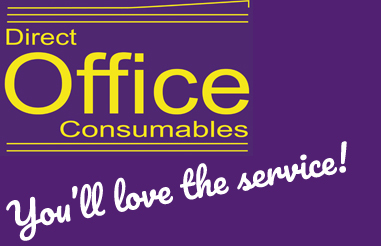 These are available in a wide range of colours, fabrics and vinyls.